Share the post "The 3 Key Elements to Make Your LinkedIn Headline Stand Out"
You are happy that you finally have condensed the vision and mission of your business into your 30-seconds elevator speech. 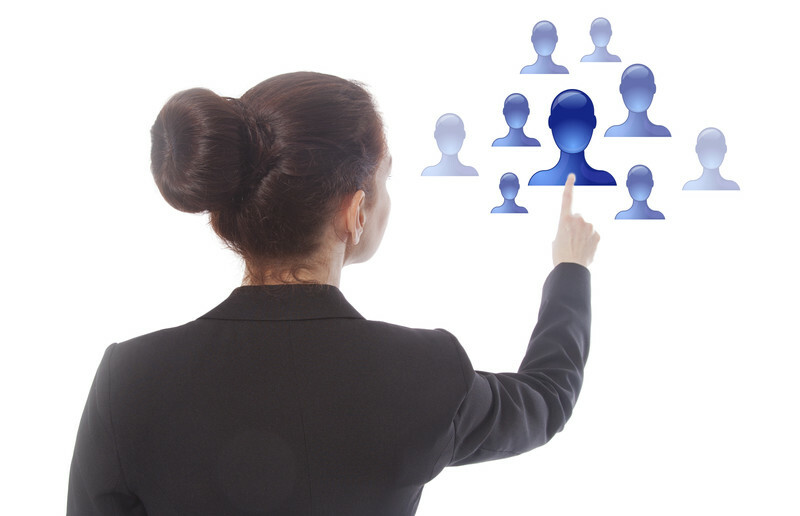 Going to the next piece of the puzzle, you decide to work on your LinkedIn profile. At the very beginning of your LinkedIn profile, you see your professional LinkedIn headline. Now, LinkedIn is asking you to condense your 30-seconds elevator speech into just one line! 120 characters to be exact. How can that be done? Don’t worry, LinkedIn is in fact helping you by providing your current job title and your employer as your headline. This is fine if you are employed and are not looking for anything. But if you are a business owner and want to make sure that your LinkedIn profile stands out, you need to customize your professional headline. Why would you want to customize your LinkedIn headline? Now that you know why you should customize your headline, let’s look at the 3 key elements. Do you have a list of keywords that your target audience (a.k.a. your future clients) would put into the LinkedIn search to find you? If yes, the headline is a perfect spot to put a couple of them since it is searchable and follows you around wherever you go and post in LinkedIn. Incorporate something in your headline that is uniquely you. You can use humor (in good taste) to stand out. You can use your LinkedIn headline to highlight your flagship product. You can even use an icon. Just keep in mind that the headline will appear everywhere your profile photo appears and should be professional and in good taste. 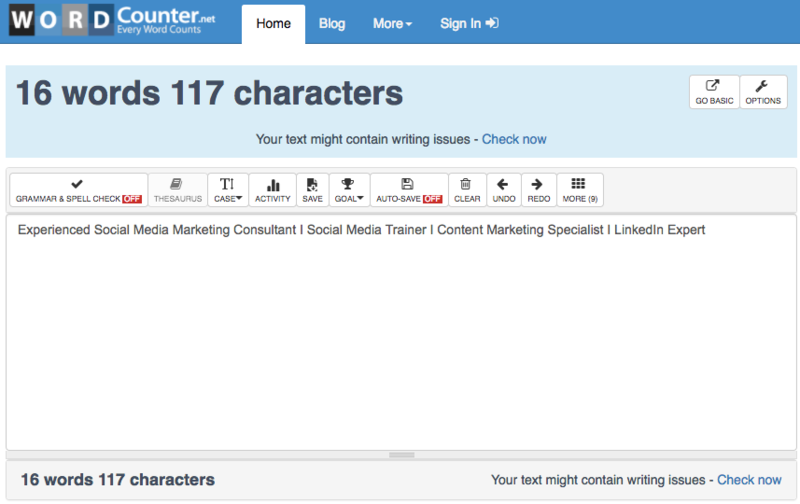 How can you make sure you have the right amount of characters in your LinkedIn headline? Use wordcounter.net. It is completely free and tells you exactly how many characters you have used. You can play with the words and with what you want to say without constantly saving your headline in LinkedIn to see if you are still under the character count.